Make Pro Audio has announced the MPA Platform. It’s a system that allows you to custom make connections between pieces of audio that you build yourself. 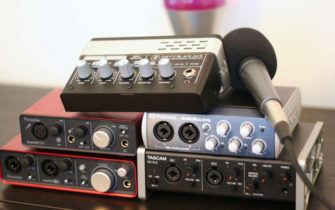 Make Pro Audio’s MPA Platform does away with the studio rulebook. Its system of individual parts can be connected in any way, to suit your own workflow. There are three main factors that make up the platform. Firstly, Tiles are the tactile components of the gear you wish to build. 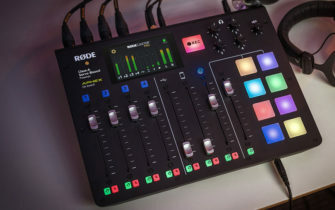 These include things like faders, pads, knobs, audio processors and more. The Tiles then combine to form Blocks. These house your collection of Tiles, making it possible to create multichannel consoles, custom MIDI controllers and more. They’re also modular, so you can swap individual components in and out. For all these building blocks, all you need is a screwdriver – no soldering or programming required. To find out more, visit Make Pro Audio.